Use the convenience of our web site to request an appointment. Click to download our new patient intake forms. 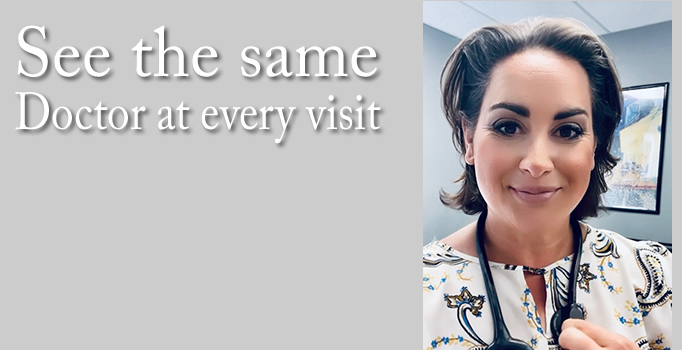 Read what our patients are saying about Dr. Elena Pappas. Dr. Elena C. Pappas is Board Certified in Family Medicine and proud to serve Central NJ patients of all ages. Your family doctor should be a primary resource for prevention and wellness measures, as well as a health educator for the whole family. 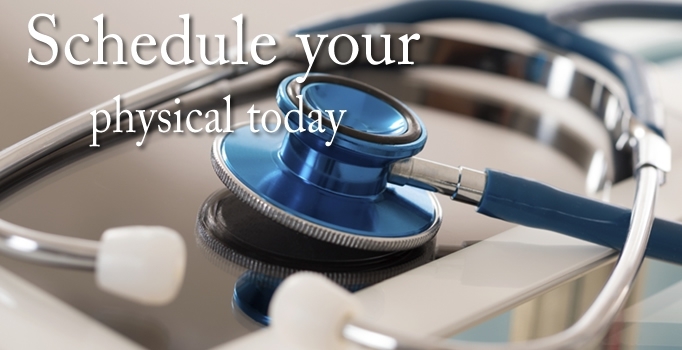 Dr. Pappas specializes in outpatient Family Medicine to provide you with the best primary and preventive care. 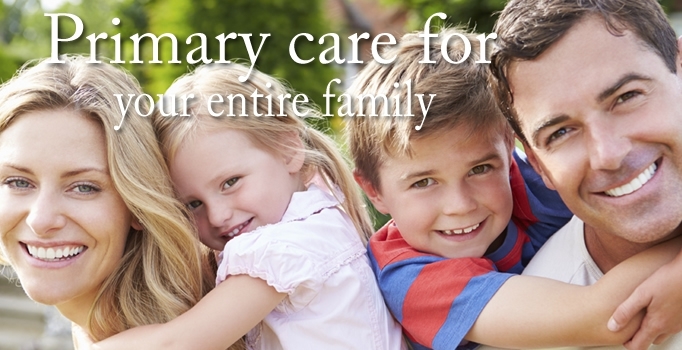 Our New Jersey family practice offers a variety of services for our patients. Preventive measures are the core of healthy living for women, men, children and seniors. A few of the preventive services offered by Dr. Pappas include, but are not limited to: wellness checkups, immunizations, routine screenings, blood work, and, if necessary, referrals to specialists. These small measures can make a big impact on the health and well-being for your entire family through early detection and disease prevention. 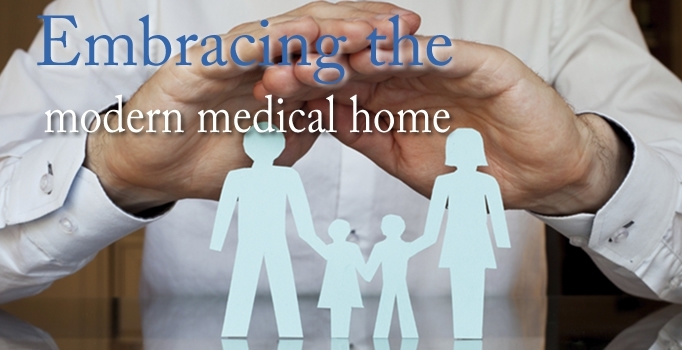 In times of illness or injury, it is equally important to have a professional and caring family doctor to turn to. 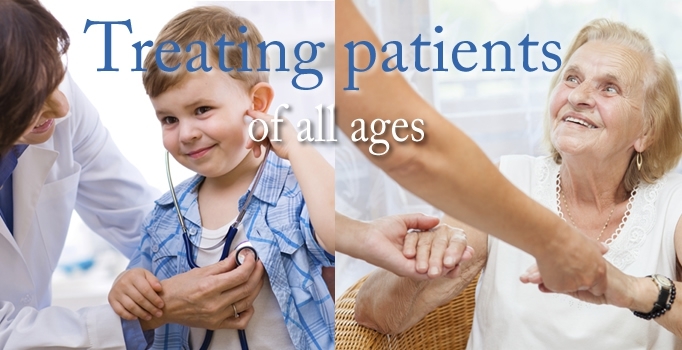 Dr. Pappas knows each patient and their unique history. You don't need to tell the same story over and over again to a new Doctor with each visit, you can rest assured you will see the same Doctor at every visit, who knows your personal story and unique situation.